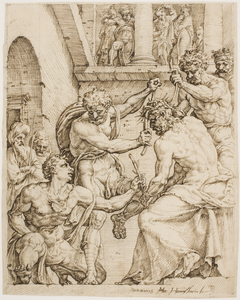 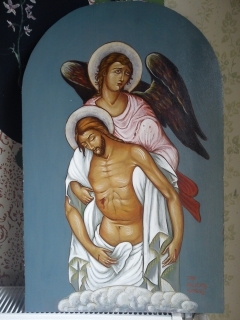 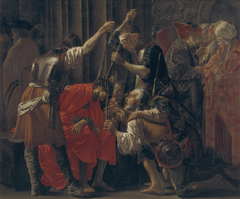 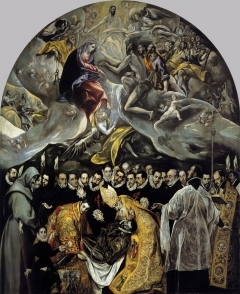 The Disrobing of Christ, otherwise known as El Expolio, was commissioned for the High Altar of the sacristy of the Cathedral of Toledo, in which it still resides today. 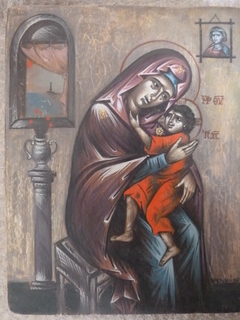 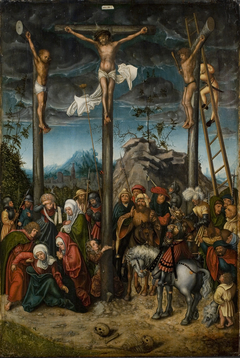 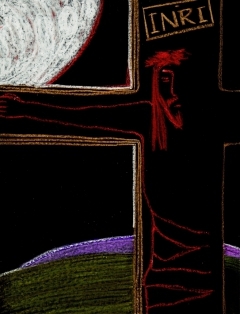 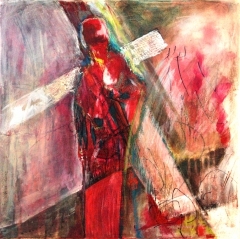 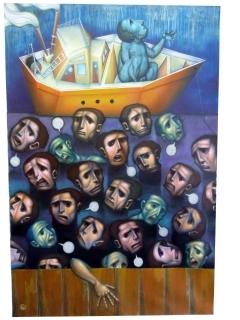 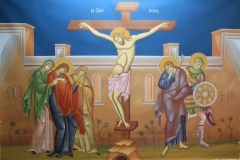 Upon delivery, the church officials did not agree with some of the elements of the painting, including the addition of the three Marys in the foreground and that fact that Christ’s executioners are above him in the composition. 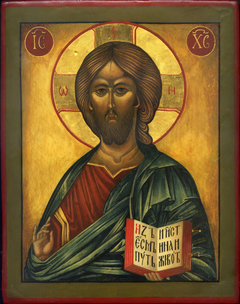 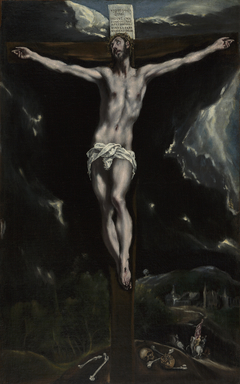 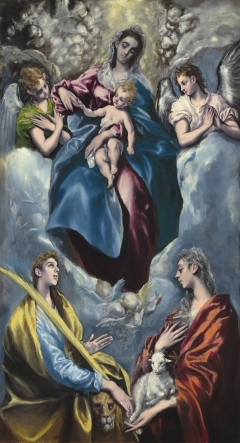 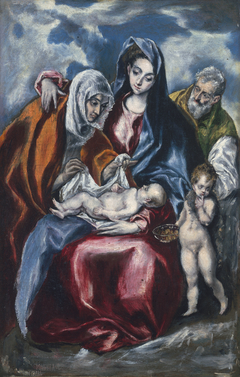 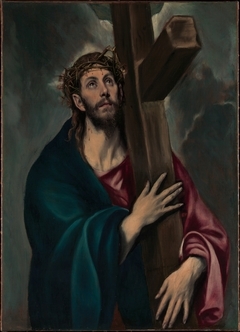 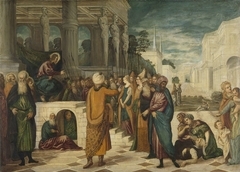 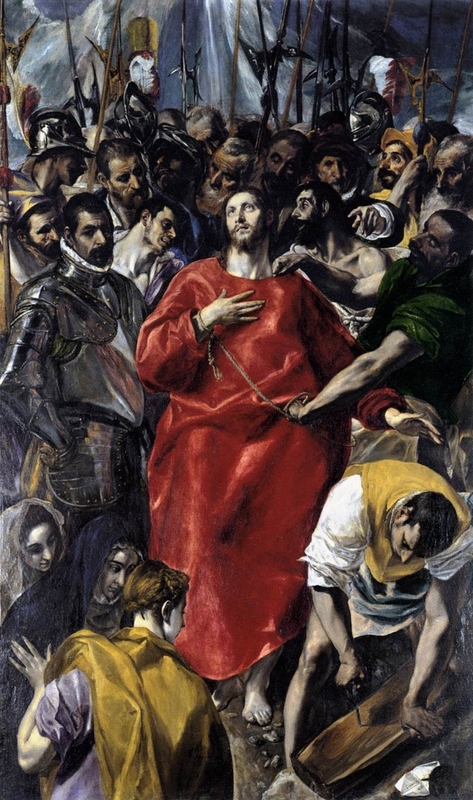 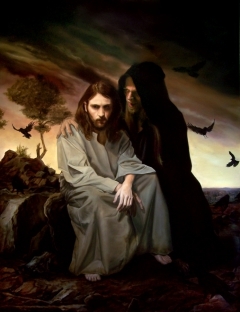 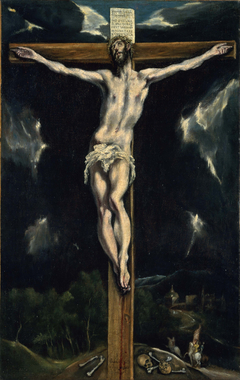 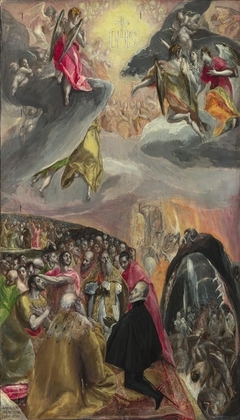 This led to a legal dispute over the price of the painting, for which El Greco only received 350 out of the 950 ducats he was promised.